Oh how I remember the Babysitter Club books! I read them all too!!! I especially loved when they came out with a little movie. Hope you get to read again soon. Stopping by from Lisa Jo's! Oh man, we like the same books! This is a great post and so true! I love to read too. Books can teach me things and take me to wonderful places. Baby-sitters' Club. Sigh. I couldn't get enough. Oh...I loved Babysitter's Club and Laura & Mary were my friends too...I love how you show the reader's heart here and the world that opens up for "people like us." Lovely use of the prompt today! Wow you sound like me! I love that stories can be our escape as much as the characters become our friends. And, I love that you look for the hope in each book! 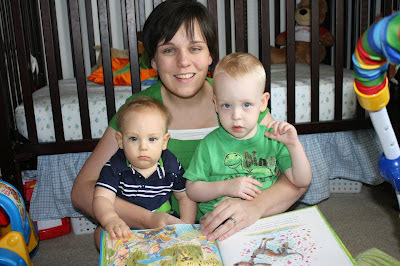 Linking up with you with LisaJo! Oh my goodness! I used to read the SAME books with a flashlight!!! Wow, that just brought back some memories! :) Loved your story and so happy to find your blog today! Awwwww!! I love this and yes, I loved many of the same writers... and still do, I may add. One of my biggest joys in recent years has been visiting Louisa May Alcott's house over and over again! Woo hoo!!! This is my first five minute friday. I am glad I "met" you! Here is my first five minute friday prompt writing ever! Too cute. This could have been me. My grandparents brought me a new Babysitter's Club book each Saturday which of course I finished by that evening! One of my fondest memories of them. I miss them so much. Thank you so much for the memory. Beautiful!